My first day of culinary school started out pretty boring. My classmates and I nodded along as we talked about the uniform code, went over page after page of rules and learned how to tie our neckerchiefs, but things finally got exciting when we were given our knife kits. There was a definite nervous energy in the room when 15 new cooking students were each given a huge bag of knives and kitchen tools and instructed to unwrap each one and test it out. I wasn’t quite sure where to start so I took it easy and began by peeling a carrot. Within minutes I had my first interaction with my chef-instructor when she leaned over my shoulder and told me the tool I was using wasn’t actually the vegetable peeler. I had a lot to learn. 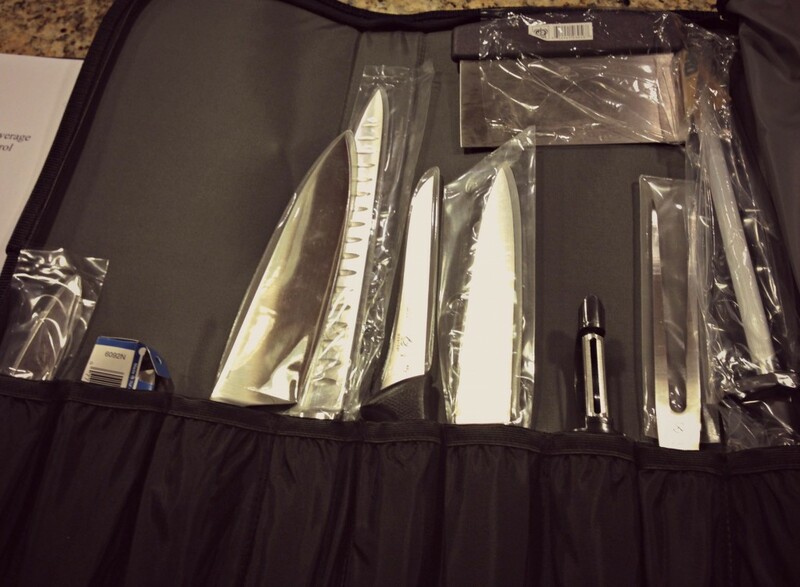 As we got more comfortable with our knives, the chef-instructors encouraged us to make our knife kits our own and add the tools and additional knives we needed. I took the advice seriously and added so much to my bag that by graduation it would not zip shut. While my huge knife kit helped me get through school, I now find myself dependent on only a few knives in the kitchen. Investing in high quality knives is the easiest way to improve your cooking. Cooking is not fun if it is a struggle to chop and dice. Good knives will allow you to work faster and safer and you will have a much better time in the kitchen. The knife market is overwhelming (German vs. Japanese; forged vs. stamped vs. ceramic) and one size doesn’t fit all. The knife that feels natural to me may feel bulky and uncomfortable in your hands. I can tell you the types of knives you need but it’s up to you to do some research to find out the exact brand and style that works best for you. The good news is that you don’t need as many knives as you think. If you invest in a quality model of each of the following, you’ll be set up to conquer any kitchen task. – Chef’s Knife: 8- or 10-inch depending on your preferences. It should be lightweight and have a comfortable handle. This is the knife you’ll use 90% of the time for everything from chopping onions to butchering a chicken. – Paring Knife: 3- or 3.5-inch blade with a comfortable grip. Paring knives are used for peeling fruit, deveining shrimp, seeding vanilla beans and other tasks that require precision. – Serrated Bread Knife: 10- or 12-inch slightly flexible blade that has pointed serrations. A serrated knife is essential for cutting through crusty bread, bagels, cake rounds, and stubborn produce with thick skins such as tomatoes. You may also consider a slicing knife (for large roasts and pieces of meat) and a flexible boning knife (for cleaning fish and butchering chicken) but they are not essentials. 1. Don’t Buy Knife Sets. You only need a few knives in your kitchen so don’t pay for a set of 15. Instead, pick out 3 or 4 high quality knives that you will use for years. 2. 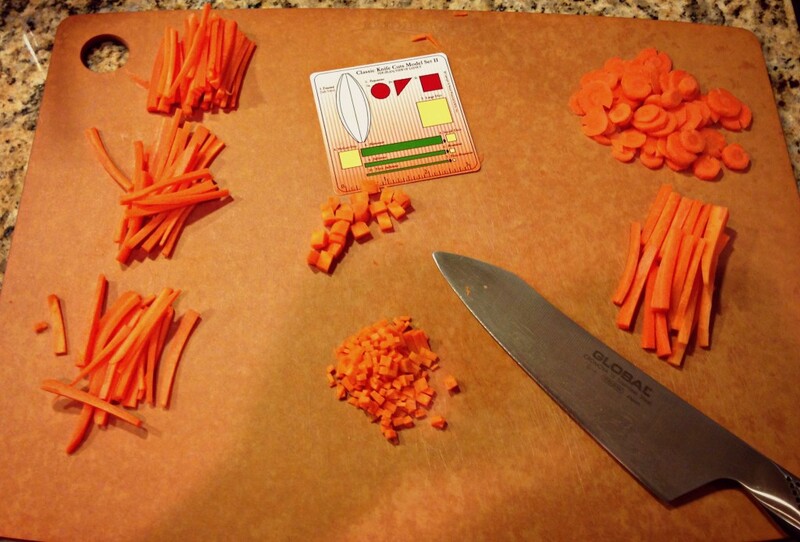 See if your local cooking school or kitchen store offers a basic knife skills class. Many of these classes let you try out different knives to see what you like. 3. Spend some time at Sur La Table, Williams Sonoma, or your local kitchen store. Ask them to get the knives out so you can see how they feel in your hand. Most stores even let you test the knives by cutting up some carrots to ensure a proper grip, size, balance, and weight. Just remember that while these knives work for me, there isn’t one knife that is right for everyone. Now that you know the types of knives you need, do some investigating to figure out the exact knives that are most comfortable for you. Love this site. Great information, Well written. You can tell this person loves travel, as well as great food. I always check it out to see what's new an informative. Great Job, Jordan!! Good Job Jordan , Knives are a very personal thing but some good guidelines on which type of knife for the job is what everyone needs. Stay Sharp! Thanks Chris! And thank you for always keeping my knives sharp. You're the best! Great article. Knives are an essential part of every kitchen. 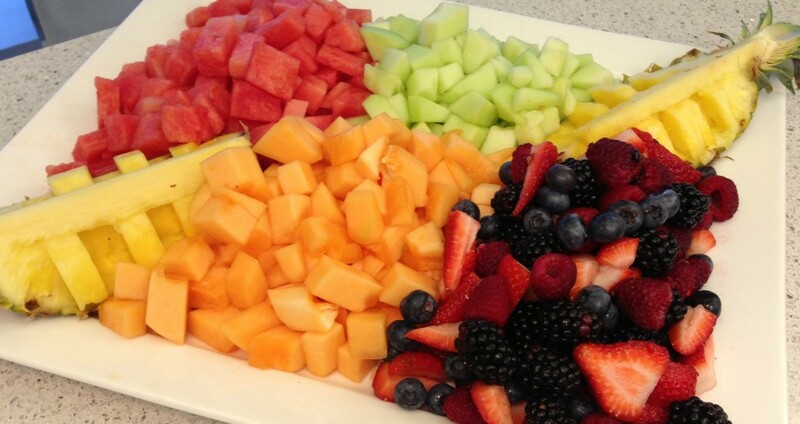 Without knives, it is impossible to work in kitchen. I always prefer to use good quality knives.